Can you imagine?! 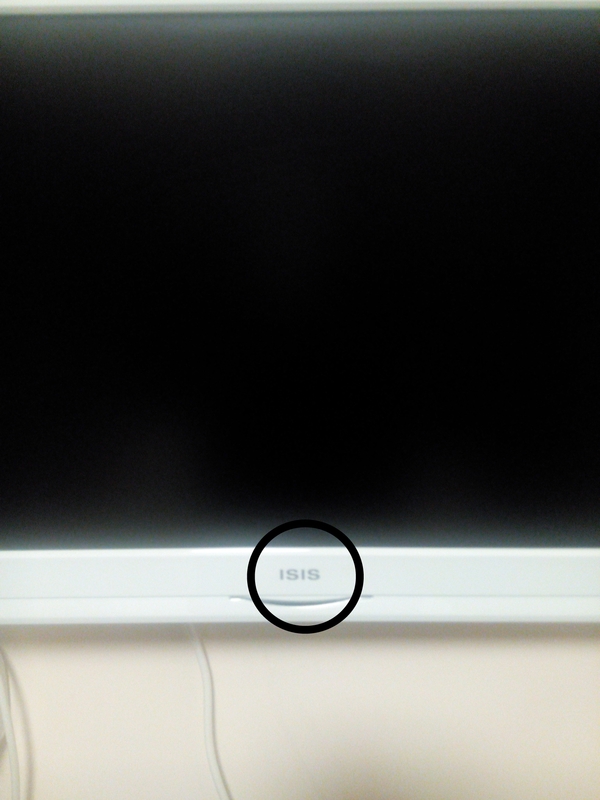 Hussy and I stayed in a hotel that had a TV with ‘ISIS’ as a brand name! I told him he could eye me for as long as he liked but I didn’t think our safety was guranteed being in that hotel. For the first time I saw my hussy roll his eyes(I finally rubbed off on him) and I could have sworn I heard him mutter stuff like…”And I thought beauty came with brains!”…nah! he wouldn’t dare. But, seriously guys, if you were in my shoes what would you think? This entry was posted in NHW Tales and tagged honey-mooning, hotel. Bookmark the permalink. ← HAPPY NEW MONTH GUYS! !